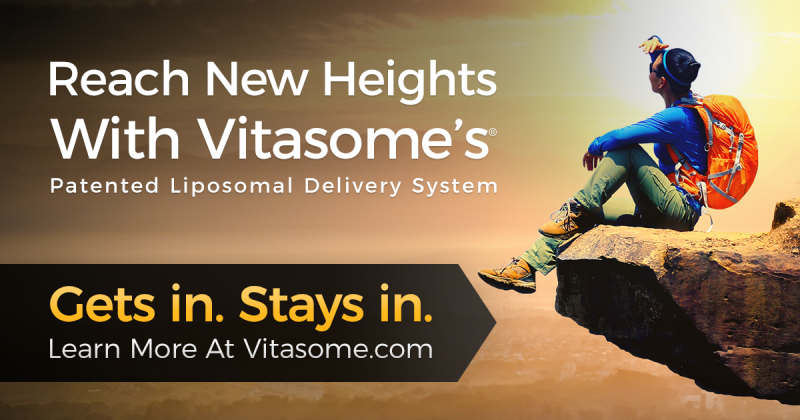 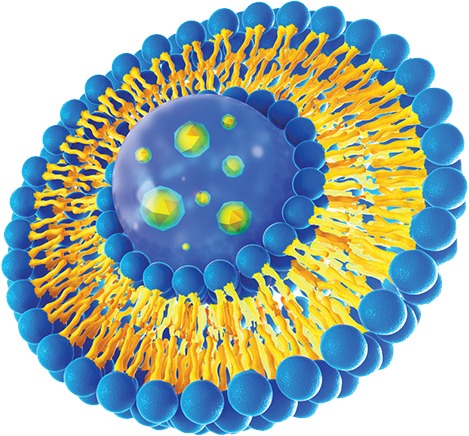 Superior bioavailability takes wellness to new heights! 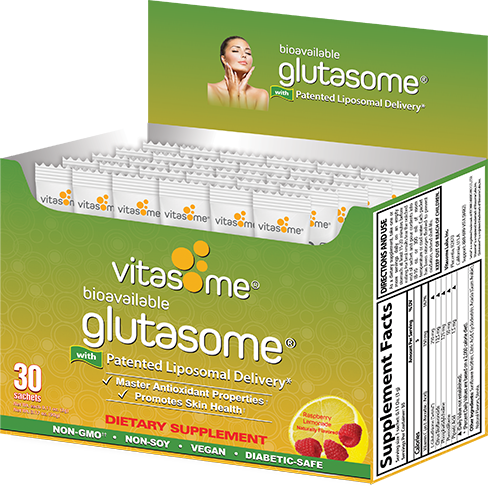 Glutasome promotes healthy skin, helps diminish signs of aging and much more! 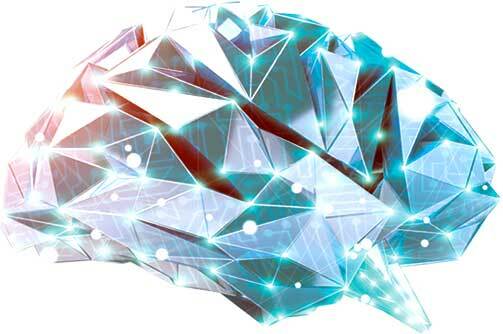 Get powered up with the VitaBots®! 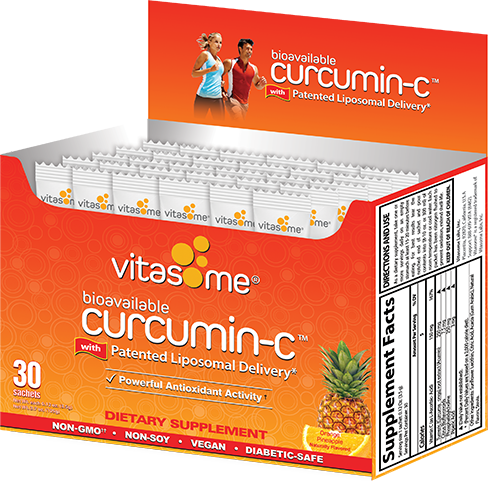 Brought to you by the experts at Vitasome®, Professor V’s VitaBots® are the first and only children’s multivitamin gummies with a delicious liquid liposome core. 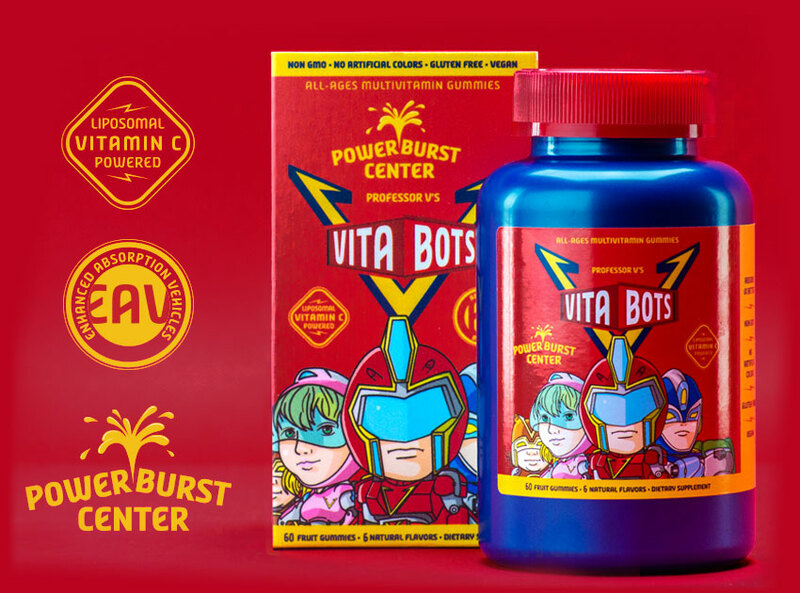 VitaBot’s Powerburst core enables high absorption rates of Vitamin C.